An ATM tax!? That’s a new one. 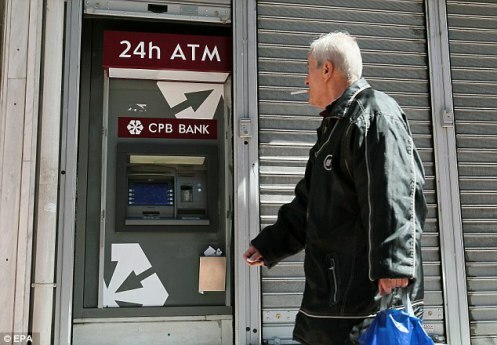 Greece has revealed it is to introduce a surcharge for all cashpoint withdrawals and financial transactions in a desperate attempt to prevent citizens withdrawing their money from the country’s beleaguered banks.